We offer for sale modern studio in new project ZIMÁK REZIDENCIE. The studio is located on fourth floor. The floor area of the studio is 36,30 sq. m. Part of the apartment is balcony 4,60 sq. m. The studio consists of an entrance hall, a living room with kitchen and sleeping area and a bathroom with toilet. The balcony is reachable from living room. Interesting and modern standard equipment is selected for the interior of the apartments. There is a possibility to buy a parking place for extra payment from 10.000 EUR to 17.500 EUR (including VAT). There is also a possibility to buy a cellar with price 1.000 EUR per 1 sq.m. (including VAT). Estimated completion date of the project is April 2018. Modern design with timeless architecture of the building is combined in this project, set in a peaceful environment with infrastructure on the highest level. 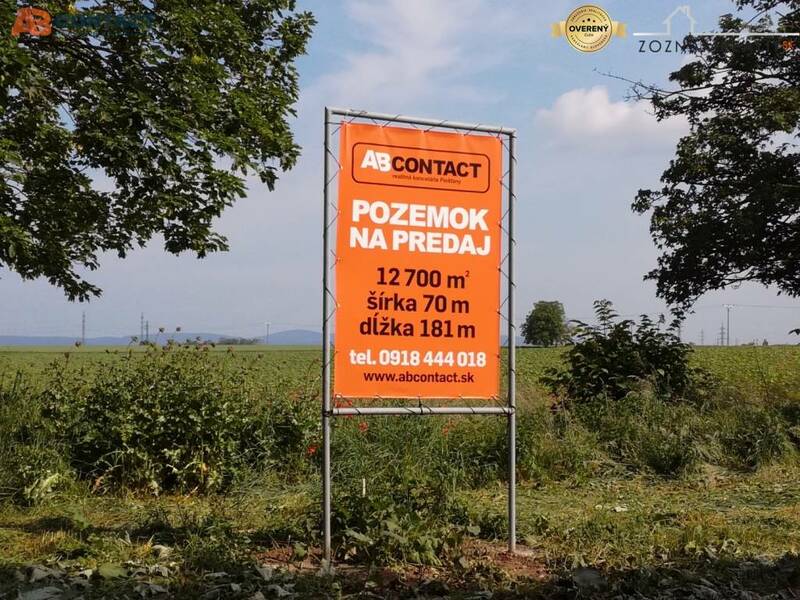 Project has an excellent strategic location at the centre of Nové Mesto, on quiet Street Pri starej prachárni with direct connection to the city center. This location has rich greenery and it is characterized by stable construction. Only a few steps from the project are located bus stops, supermarket, Shopping center OC Central, nearby is swimming pool Tehelné pole, winter stadium and other amenities. There are many places where you can live well, but only a few of them stands out from the crowd with its unique identity. This project gets his unique identity with combining the rich history of the site with the concept of modern living on the edge of the old town. Your listing no. ZR-Byt č. 407 seems interesting, please contact me. Send me more information about the offer no ZR-Byt č. 407.